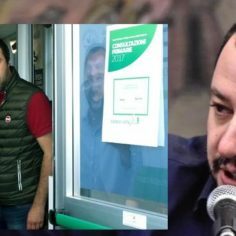 Italian Lega Nord leader Matteo Salvini said on Wednesday a centre-right coalition would scrap a law passed by the current executive making vaccinations obligatory for school admission. “We’ll cancel the Lorenzin law,” Salvini said with reference to the legislation drafted by Health Minister Beatrice Lorenzin. “Vaccinations yes, obligation no”. Italians will go to the polls to elect a new government soon, on March 4. European Commission Health Spokeswoman Anca Paduraru weighed in on the debate. 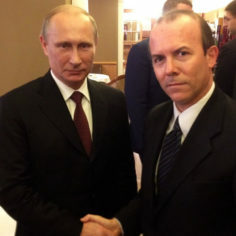 The spokesman told ANSA that the EC was “very concerned about the rise in skepticism about vaccines”. “As of today, vaccine cover remains high in the EU, and yet we are very concerned about the increase in skepticism on vaccines”. She said “vaccination is the responsibility of member States and their authorities”. Lorenzin also quickly hit back. “Italy should be vaccinated against incompetents,” Lorenzin said via Twitter. 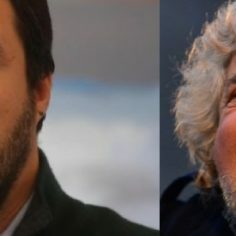 “The position of Salvini and other top League figures, who today say that they want to abolish the vaccination obligation as the first measure is the same as that of Beppe Grillo’s 5-Star Movement. “The League is playing with the health of the Italian people, with the health of our children, for a few votes more”. Salvini also said the centre-right coalition would scrap “the absurd tax on electronic cigarettes” if it wins the March 4 general election. 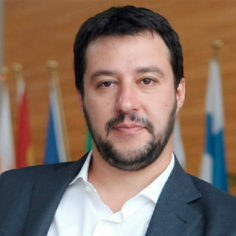 In an interview with Radio 24, Salvini proposed to legalise prostitution which he maintained would generate an extra 15 percent of taxable income. He said the government could use the extra income generated by regulated prostitution to fund free childcare for working parents. 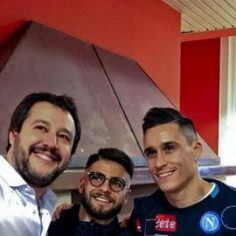 The Lega Nord leader could well become the next Italian prime minister as Berlusconi is ineligible due to a conviction for tax evasion. 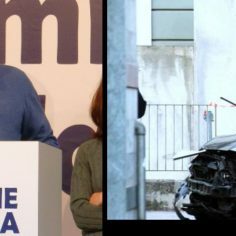 Berlusconi had hosted Salvini and Giorgia Meloni in his villa in Arcore to discuss the upcoming Italian election, before announcing a coalition. 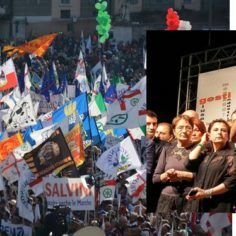 A new poll has shown that the majority of younger Italian voters between the ages of 18 and 40 support Eurosceptic parties, including the new coalition of Lega Nord and Silvio Berlusconi’s Forza Italia. The poll, conducted by marketing firm Ixè, shows that a conservative coalition would lure around 35 percent of voters aged 18-35, according to Italian polling website Termometro Politico. Roberto D’Alimonte, professor of politics at Rome’s LUISS university, told The Times that Berlusconi’s electorate was “typically ageing housewives”. But polls show that Berlusconi, the Lega Nord, and two other smaller parties, are tied with leftists for votes from those younger than 35, while conservatives have around 40 percent of the over 64’s vote. 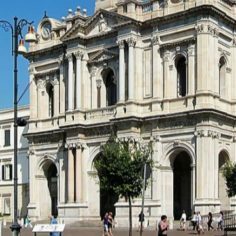 In the latest poll by Emg, the coalition has a 36.1 percent lead against the 28.4 percent for the centre-left and the 28.2 per cent for the Five Star Movement. Salvini last week outlined a plan to not only leave the euro but also to strengthen the border and triple the number of deportations of illegal migrants.